Norwich University, Vermont 2012: Boston Police Officers Sergeant Detective Daniel Duff & Lieutenant Detective Robert Merner are telling their story of the CraigsList Killer case to help prevent and solve crime worldwide. Homicide Crime Scenes..Do Police Need To Rope Off The Virtual World Crime Scene Too In 2012? Social media platforms allow homicide investigators to humanize their public appeals for information, as well as share with the world their experiences to prevent crimes. Combining social media communications and investigations will be a challenge for our future. Boston Police Homicide Unit investigators, Sergeant Detective Daniel Duff and Lieutenant Detective Robert Merner are telling their story of the CraigsList Killer case to help prevent and solve crime worldwide. The modern homicide detective needs social media tools for communications and investigations and, after hearing Daniel Duff and Robert Merner speak about the CraigsList Killer case in detail on two occasions, I am convinced that their story could very well educate a potential victim on how predators like Philip Markoff work, and could prevent women from being victimized in the future. Colonel Henry Francis Williams Junior, aka “Hank Williams” would be proud if he were still alive. I doubt Colonel Williams envisioned homicide cops being so open and transparent when he was sworn in as a New York State Trooper on April 16, 1951. On September 21, 2011 I had the pleasure of meeting the lead investigators of the Craigs List Killer case at the 24th Annual Colonel Henry F. Williams Homicide Seminar in Albany, New York. Through the diligent and tireless work of Investigator Robert Appleton, I was honoured to be invited to speak on social media and homicide investigations at the prestigious international seminar, a law-enforcement-only event hosted at the New York State Police Academy. Little did I know at the time, that Investigator Appleton had another plan in mind for these officers and me, and we all would end up in Northfield, Vermont at Norwich University at an event called “The CSI Symposium” with an audience of keen students wanting to learn about Crime Scene Investigation. 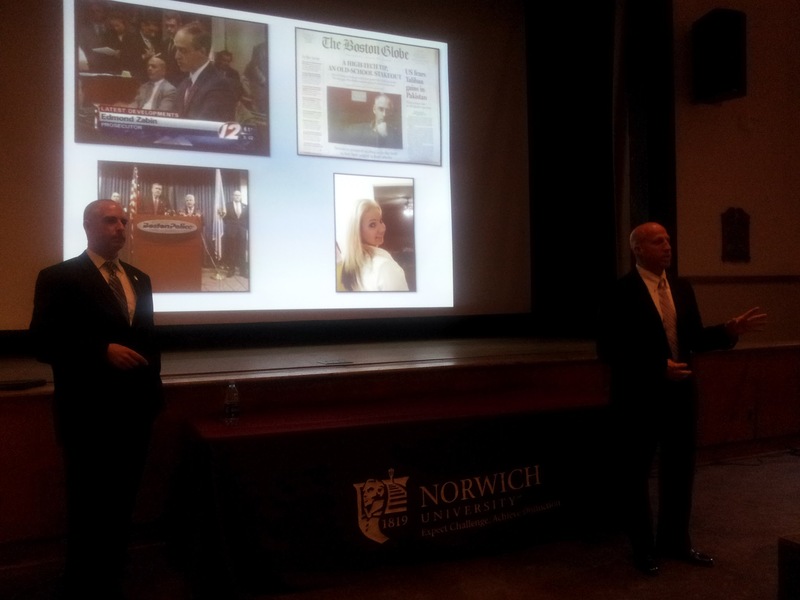 It was at Norwich University that I believe an example was set for the world by Daniel Duff and Robert Merner about helping to stop, prevent and solve crime together, the use of social media by law enforcement, and homicide investigations. I asked the officers if they were delivering the same presentation they had done at the Homicide Seminar to the law-enforcement-only audience. They indicated that it would be the same presentation. I asked if they would be interested in live-streaming their 90-minute presentation on the CraigsList Killer case they were about to deliver to the assembled students. Without hesitation, the officers said yes. They made a quick call back home to their colleagues and sent them the link where their presentation would be streamed. 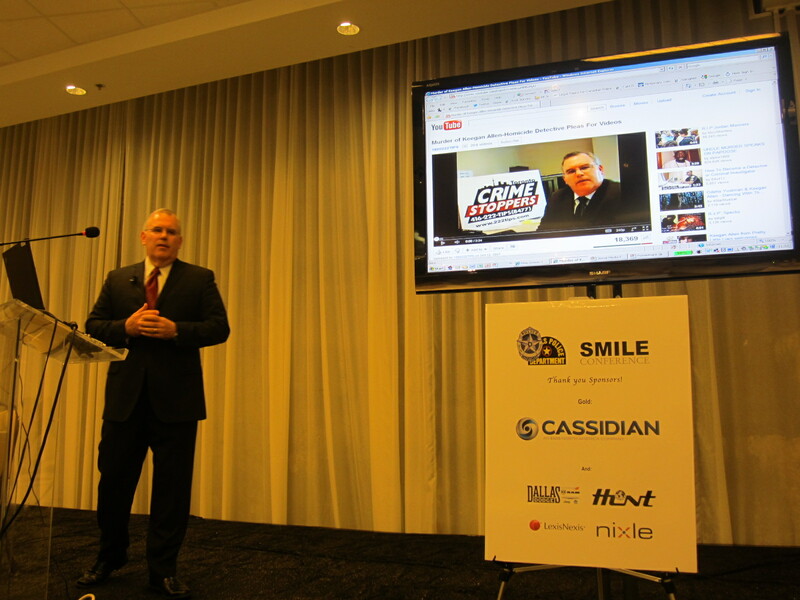 I broadcast on the Crime Stoppers International and SMiLE Conference social media platforms where law enforcement and the community are engaged on community safety issues, that the broadcast would occur. When all was said and done, there were 18 viewers on the live stream at the time. Colleagues of the officers were texting them afterwards, from back home in Boston, saying they looked and sounded good. I asked the officers afterwards if they thought that if a potential victim of Philip Markoff could take precautions to avoid being victimized by online predators in similar situations if they saw their presentation. They both thought that their story could most definitely prevent victimization. I asked them if it were possible to leave the archived copy of the video on the Internet for others to watch. They both said they were fine with this. Since this event, I have had requests from people in attendance that day wanting the link to the video to share with others, thus my inspiration to do this blog post. Some reading this, especially in the law enforcement community, may ask why I am writing this post. It is quite simple. In my 22 years of police work, it is my humble opinion that we as the police and law enforcement community need to “Get Human”. I firmly believe that if we speak more with the public about our investigations and experiences, we will create a more informed community and a safer world. Social media is merely the vehicle for this extreme change in police culture. I have thought about this post for a long time. I have heard my Deputy Chief Peter Sloly speak several times and say that police culture can be a barrier to the success of police use of social media to effect our mandates. The issue of being more human, and transparent is something I truly believe in, and have pretty much taken the position to be the change I wish to see. This need for change doesn’t come without its frustrations and fellow officers who disagree. 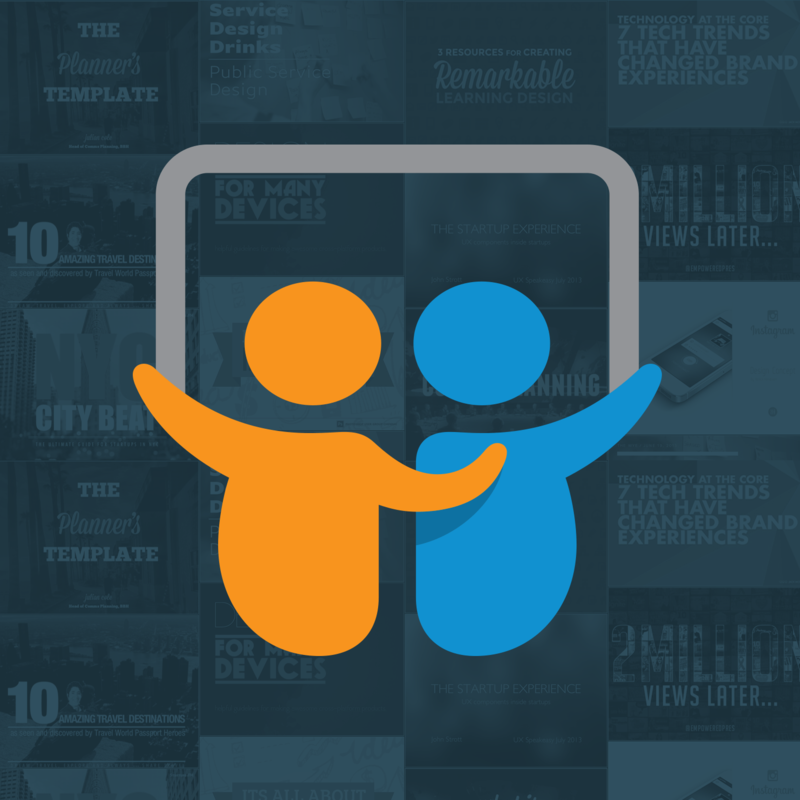 I can honestly say that I believe what Daniel Duff and Robert Merner have done here can create the leadership needed to use social media more effectively for both communications and investigations within policing and within law enforcement. The idea of posting information to social media platforms like YouTube came from Detective Sergeant Jorge Lasso of Hamilton Police Service in 2006 after he posted a 72 second video on YouTube that was successful in identifying the killer of 22-year-old Ryan Milner in a Hamilton nightclub murder. I found it interesting that officer Lasso had got the idea from listening to his own kids that a good idea would be to post the appeal for information on YouTube. Lasso probably to this day doesn’t know the influence his own kids have had on homicide investigations in Toronto! Before writing this, I counted the number of YouTube videos that had been posted to the Toronto Crime Stoppers Youtube account and the Toronto Police Service youtube account relating to homicide investigations in Toronto. 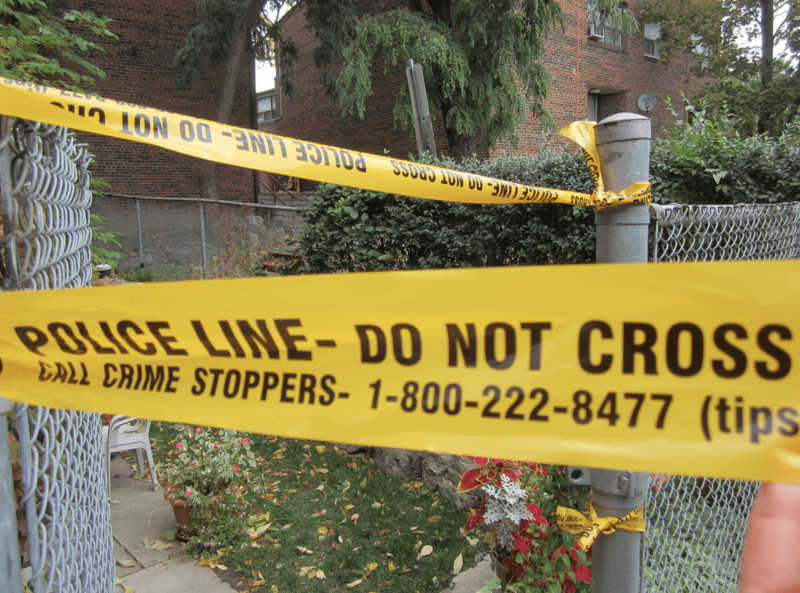 There are well over 50 YouTube video appeals that we have filmed in Toronto Crime Stoppers or Toronto Police Service and/or posting to assist investigators in Toronto to help solve homicide cases. Detective Larry Straver was the officer who really empowered this use of social media for communications to appeal to the public to solve homicides. We have had cases that were solved after posting the appeal, however we have many more that remain unsolved. The good thing about having the appeals in social media is that the appeal videos can be resurrected always without having to call a press conference or cause a victim family to experience the stress of a traditional media appeal. We have also found the use of social media much less intimidating for crime victims making the appeals, as well as less stressful for and more convenient the officers making the appeals. Detective Sergeant Peter Code has used the following video in his training at The Canadian Police College on the benefits of social media. This case is still before the courts, and the full story will be known upon the completion of the case. The video has been left posted for training purposes in law enforcement circles. 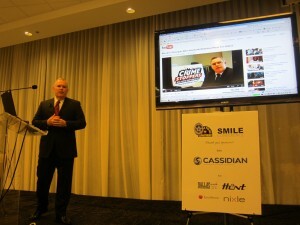 Detective Sergeant Frank Skubic has talked about using social media at the Social Media Internet Law Enforcement Conference in Dallas, Texas in 2011, where he was very supportive of the potential of using social media. Det Sgt Skubic was a key collaborator with me in preparing the Colonel Henry F. Williams Homicide Seminar presentation that led to the introduction to the Boston Homicide Officers and the relationships we have developed, allowing us to have the content and connections to share this information with the world for community safety. Presentation slides from 2011 Colonel Henry F. Williams Homicide Seminar on topic of Social Media and Homicide Investigations. Please feel free to download and share. Leadership in policing is essential for an effective social media strategy. Chief William Blair’s leadership has been superb on the issue of social media for preventing and solving crime in Toronto. One video that Det Sgt Skubic found was very important to show delegates is that of Chief William Blair talking about the importance of using social media for police. Now deceased community member Amber O’Hara, cousin of Toronto homicide victim Carolyn Connelly used YouTube before her death to appeal for information to solve her cousin’s murder. Amber hoped that even in her own death that her voice would live on in social media to continue the appeal. Ironically, the former President of Crime Stoppers International Amber is speaking with in this video died in 2012, but both of their community safety messages live on in social media. There are many more appeals which everyone is encouraged to view and share relating to unsolved Toronto homicides. They are posted on the official Toronto Police Youtube account and the Toronto Crime Stoppers Youtube account. In conclusion, there are still many challenges for social media issues relating to homicide investigations. I have had the opportunity, as a police officer dealing with social media issues every day, to see and hear many opinions on the issue. One challenge that presents itself is the volume of information that is available in social media, and the extra investigative work that social media leads can create. There are many other safety issues and investigative considerations that need to be thought out. One thing is for certain. The Hamilton Police Service have seen success using social media in their investigations, as has the Toronto Police Service. The Boston Homicide detectives certainly see the potential for preventing victimization by sharing their story in this public forum. 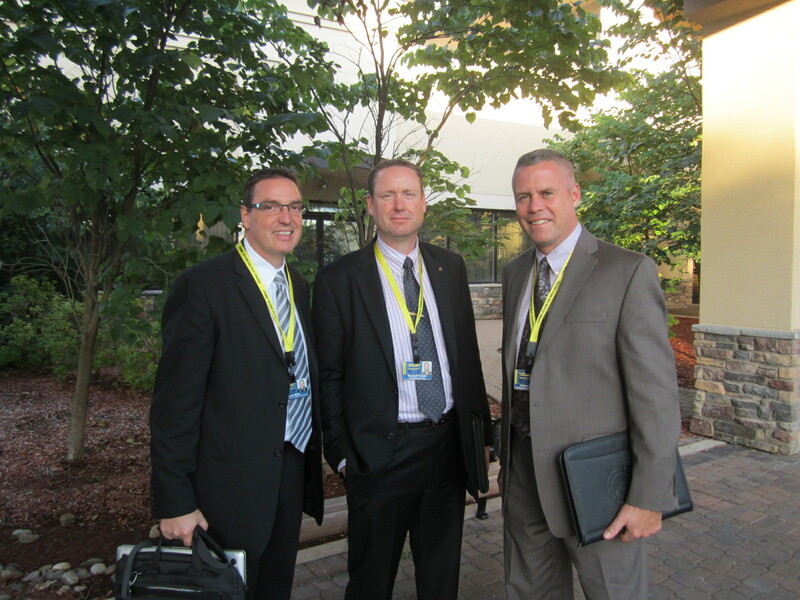 Detective Sergeant Peter Code opened up the social media dialogue for homicide investigators in 2009 at the Ontario Homicide Investigators Association Conference in Niagara Falls. Once Peter Code saw this blog post, he insisted that the video appeal in Chinese for an unsolved Toronto murder of 17yr old Tien Pham youtube appeal in Cantonese be added to the post! 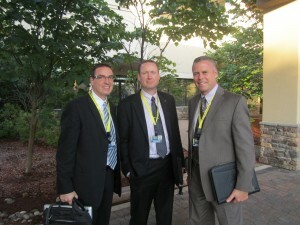 At the 2012 Ontario Homicide Investigators Association Conference on May 1, 2012 in Niagara Falls, Ontario, Constable Warren Bulmer and Sergeant Tim Burrows from Toronto Police Service will further the dialogue. One thing is for certain going forward with social media and homicide investigations. The need to prevent and solve homicides using social media as a tool is a topic that needs to be addressed, and global teamwork inside and outside of law enforcement through such organizations as Crime Stoppers and other community partners is a necessary consideration. Colonel Henry F. Williams has set the bar very high, and we thank him for this.